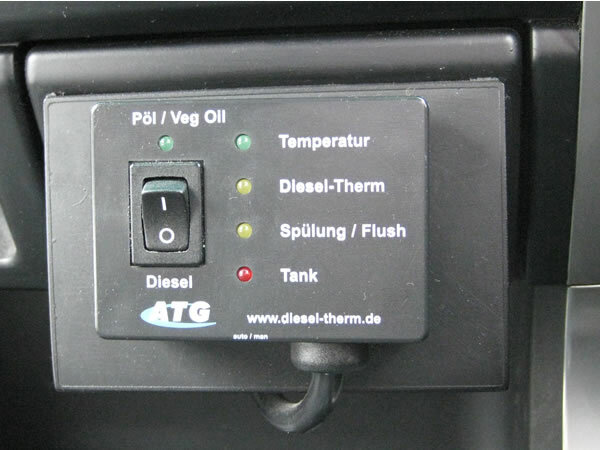 For a modern diesel engine to use vegetable oil effectively as a fuel, a converter system is required. Not using a converter system is simply a means to expensive mechanical repairs and I wouldn't advise it. 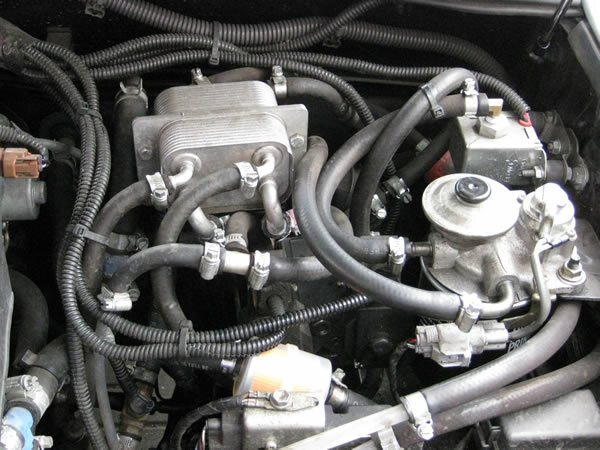 Certainly when it came to my diesel car, I wanted to keep it, and so I chose to use a converter system. Starting a cold engine on cold vegetable oil is risky in a modern engine and can cause damage, as is starting a cold engine with hot vegetable oil. But hot vegetable oil in a hot engine makes for happy combustion. Consequently a quality converter system uses standard diesel for cold starting – a two tank system. I've made a YouTube Video on the subject that you may find helpful. When the engine is cold, standard diesel is drawn through the engine which fires in the usual manner. The engine begins to warm quickly (it’s basically a series of controlled explosions). Preheaters warm the vegetable oil. As the engine reaches an ideal temperature, hot vegetable oil is fed into the hot engine instead of diesel. The engine continues to run on vegetable oil. When the journey nears an end, approximately two minutes before stopping, the system switches the fuel supply to standard diesel once more, purging the engine of vegetable oil. Consequently upon next starting, when the engine may be cold, there’s no starting problems. As I said, this is NOT a technical explanation. For more details as a professional fitter. You may have seen them on the "Angry Frog" episode of Chop Shop - where Bernie and Leepu converted a car to run partly on veg oil (50/50 mix of veg oil and diesel). What Is A Two Tank System? 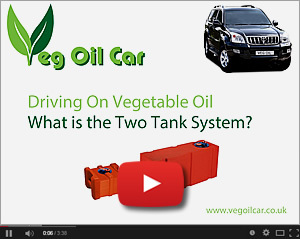 The two tank system is exactly what it sounds like - a system that require two fuel tanks. Usually the existing fuel tank is utilised to hold the vegetable oil. A second, smaller tank is fitted elsewhere in the vehicle (normally inside the boot) which holds the diesel for starting and stopping. Given my obvious technical inneptness, obviously the question needs to be asked, who should fit your converter system... DIY or professional fitting?